LONDON, June 18 (Reuters) - The International Olympic Committee (IOC) ended any slim hopes that Russian athletes might have had of competing at the Rio Games in August by backing the IAAF's decision to extend its ban on the country for systematic doping on Saturday. The IOC said in a statement it "fully respects" Friday's ruling by world athletics' governing body (IAAF) to maintain its suspension of the Russians. The IOC added "the eligibility of athletes in any international competition including the Olympic Games is a matter for the respective international federation." That was exactly what IAAF president Sebastian Coe said on Friday after the IAAF Council voted unanimously to retain the ban on Russia competing in any athletics events. Rune Andersen, who heads the IAAF task force overseeing Russia's attempts to reform, said on Friday that a "deep-seated culture of tolerance, or worse, appears not to be materially changed." 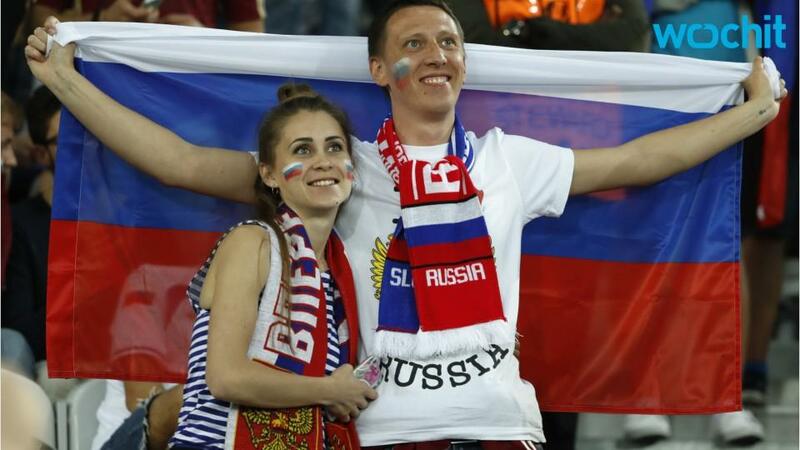 "No athlete will compete in Rio under a Russian flag," he said. He and Coe will therefore be relieved that the IOC came to the same conclusion after a teleconference of its executive committee on Saturday. IOC president Thomas Bach had earlier this month given Russia hope that his organization might overrule the IAAF at its own meeting next week over concerns that innocent athletes would be punished, saying he "refused to speculate" whether the IAAF vote would be the end of the issue. Russian President Vladimir Putin also appeared to retain hope of a change when he said on Friday: "We'll talk to our colleagues at the anti-doping body, and I hope there'll be an appropriate response from the International Olympic Committee." The only Russian athletes who might now compete in track and field in Rio are a handful -- thought to be fewer than five -- who are based outside the country and can apply to the IAAF for special dispensation to compete as independents. It is the first time the country, which finished second behind the United States in the track and field medal table in the 2012 Games, will be absent since the 1984 Olympics in Los Angeles which they, along with several other Eastern Bloc countries, boycotted. An IOC Olympic summit in Lausanne next Tuesday is still due to discuss the issue, along with reports that Russia put in a place a complex system to beat anti-doping measures at the Winter Olympics that it hosted in Sochi two years ago. "The IOC will initiate further far-reaching measures in order to ensure a level playing field for all the athletes taking part in the Olympic Games Rio 2016," the organization said on Saturday. "The upcoming Olympic summit on Tuesday will address the situation of the countries in which the National Anti-Doping Organisation has been declared non-compliant by WADA for reasons of the non-efficient functioning of the national anti-doping system."